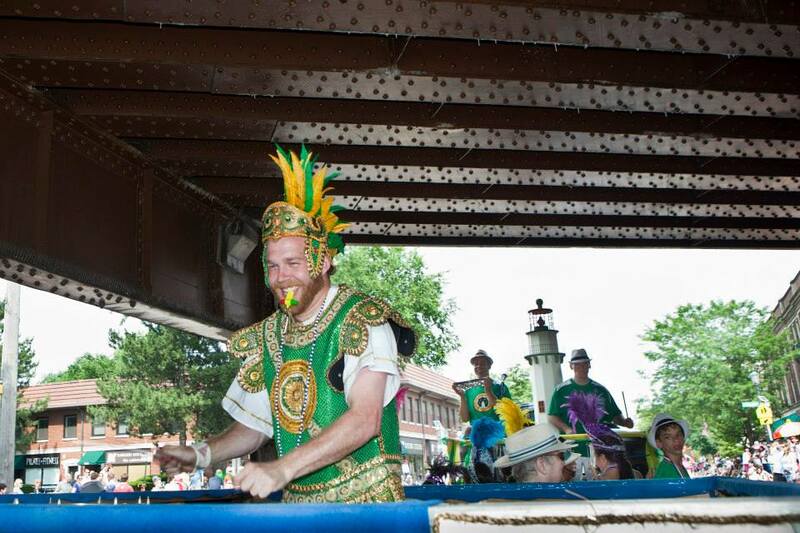 Reed Flygt is the Head Percussion Instructor at the Evanston Escola de Samba. Originally from Baraboo, Wisconsin, Reed is now enjoying life even more. He is in his seventh year of teaching in Chicago Public Schools where he serves as a music instructor at Lane Tech College Prep High School. Reed attended the Lawrence University Conservatory of Music, where he studied Instrumental Music Education and Percussion Performance with Dane Maxim Richeson. His further experience in African and Brazilian percussion comes from study with Nani Agbeli at the Dagbe Cultural Institute in Kopeyia, Ghana, (2008, 2010, 2012); ethnomusicologist Philip Galinsky in Rio de Janeiro (2010); and attendance at California Brazil Camp (2011, 2012, 2013, 2014, 2015, 2017). In addition to teaching Brazilian percussion at EEDS, Reed’s current music projects include playing drums with the bands Fatbook, Ragged Claws, and leading the Chicago-based professional samba group Bloco Maximo. He would like to personally acknowledge all of his teachers. More specifically Dr. Philip Galinsky and Samba New York, Dane Richeson, and Jorge Alabe. Also Marcus Santos, Ailton Nunes, Jimmy Biala, Dudu Fuentes and many of the Chicago area musicians such as John Beard, Marcos Oliveira, Dill Costa, Heitor Garcia, Geraldo de Oliveira, Dedé Sampaio, Felipe Fraga, Will From Brazil, and Moacyr Marchini. Raised in Rio de Janeiro, Dill Costa (pronounced ‘Jill’) is an expert in samba dance and performance. As a regular dancer in some of Brazil’s best known Escolas de Samba (Samba ‘Schools’) — groups of hundreds of musicians and dancers in one of the greatest festivals on Earth — Dill represents the authentic Carnaval music that is part of Brazil’s rich musical legacy. She has held many titles in samba schools including ‘Queen of the Percussion Section’. Dill, for 32 years, has participated in various parades in different Samba Schools in Rio de Janeiro, such as: GRES Mocidade Independente de Padre Miguel, GRES Uniao Da Ilha do Governador, GRES. Unidos da Tijuca, GRES. Estacio de Sa. GRES. Unidos do Viradouro, GRES. Beija Flor de Nilopolis, GRES. Unidos de Padre Miguel, GRES. Porto Da Pedra, GRES. Unidos de Vila Isabel, GRES. Paraiso Do Tuiuti, GRES. Resancer de Jacarepagua, GRES. Sao Clemente, among others. Besides samba, Dill is an expert in jazz, tap, modern, and folk dance of Brazil. 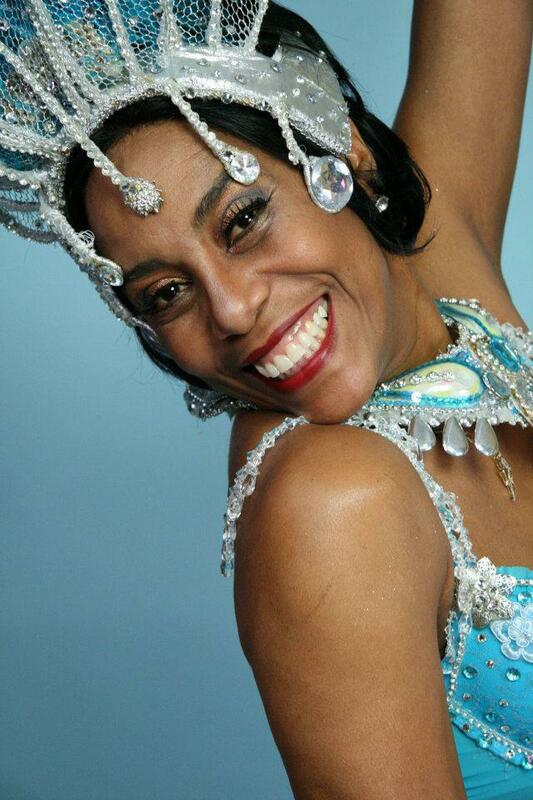 She was an instructor of Brazilian regional dance forms for many years.